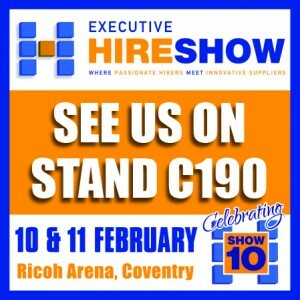 Demon International are exhibiting for the 10th year in succession with the Executive Hire Show. 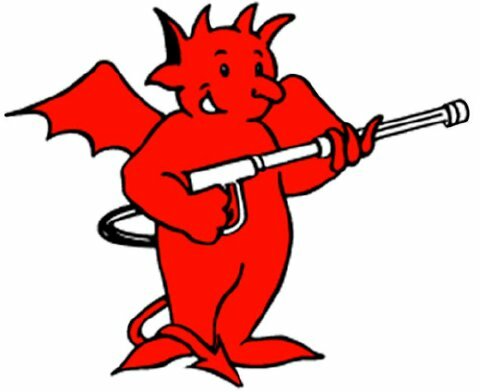 Along with 26 other exhibitors Demon have supported the hire show year on year since its inception. 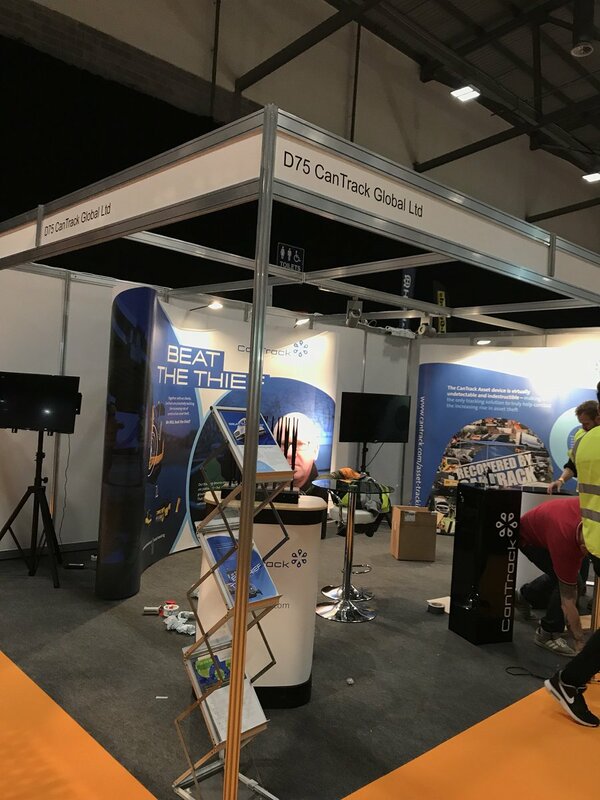 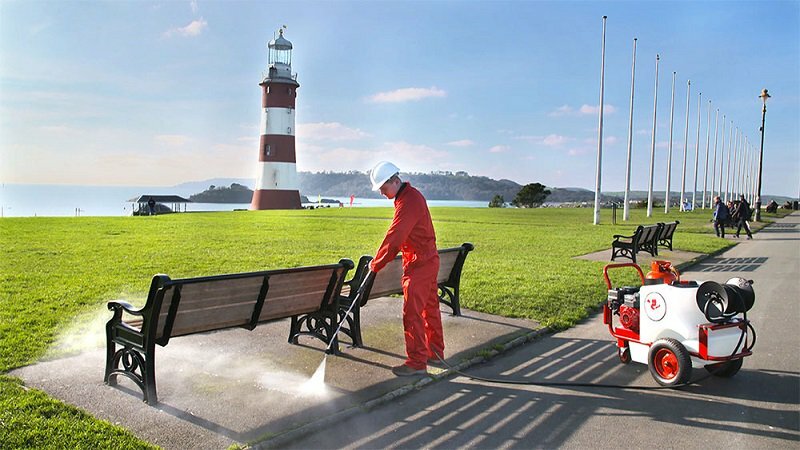 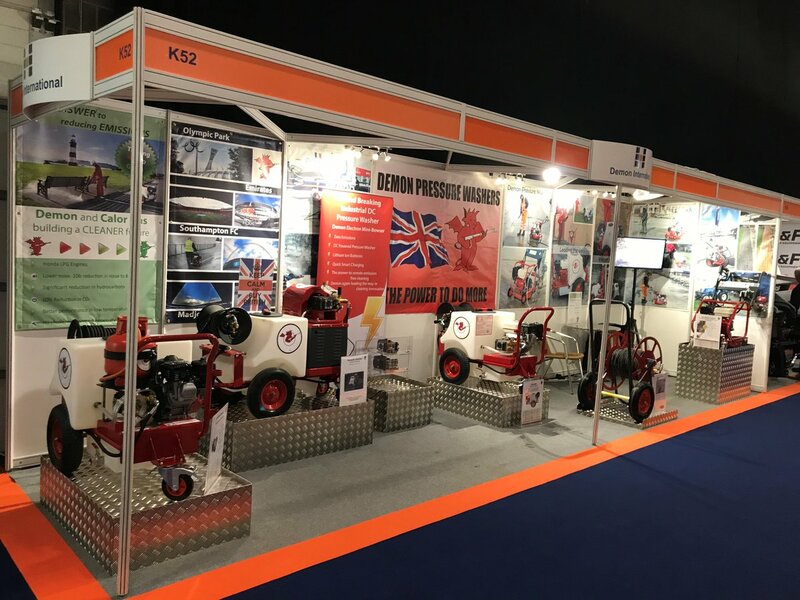 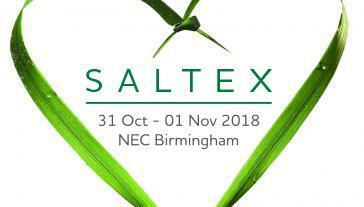 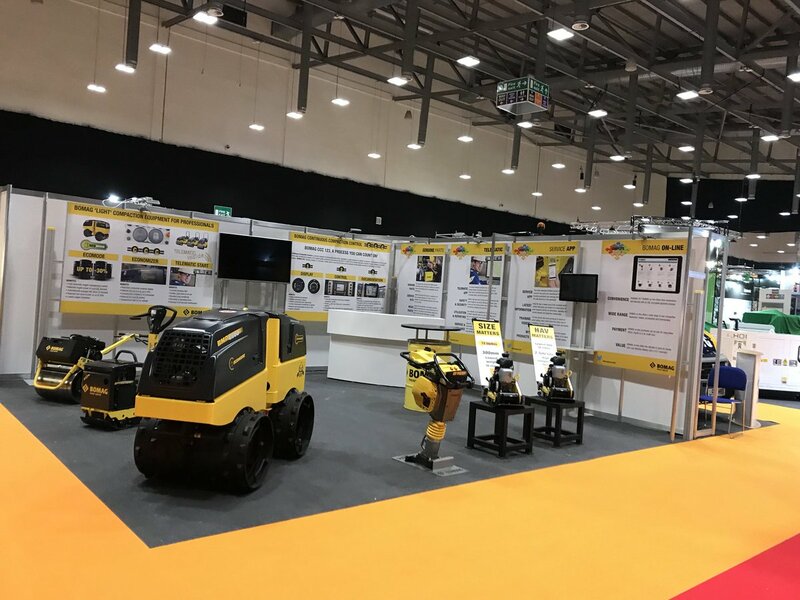 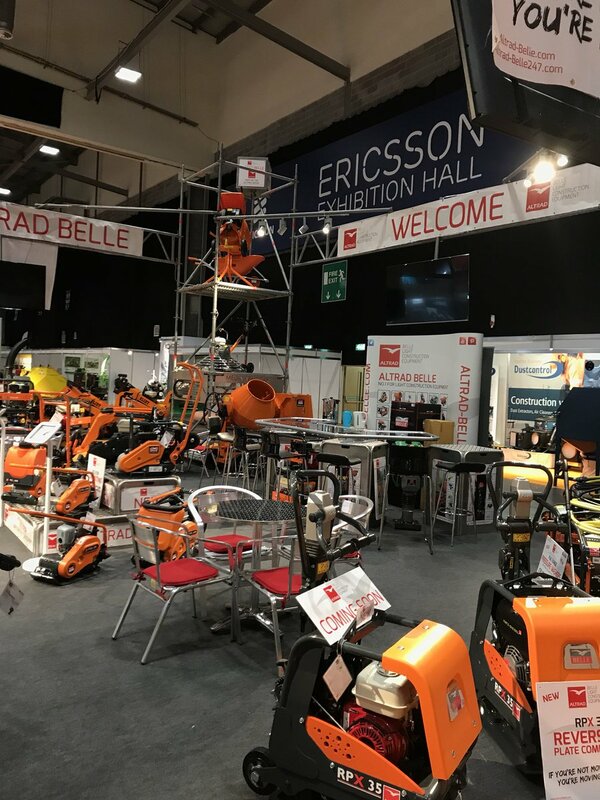 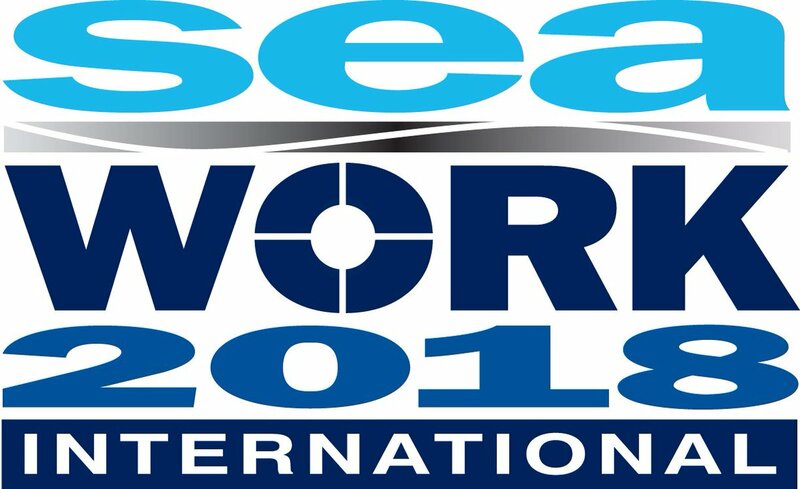 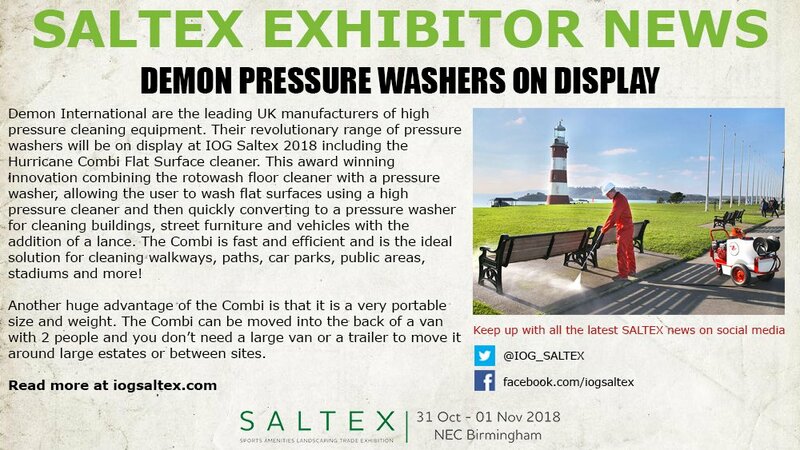 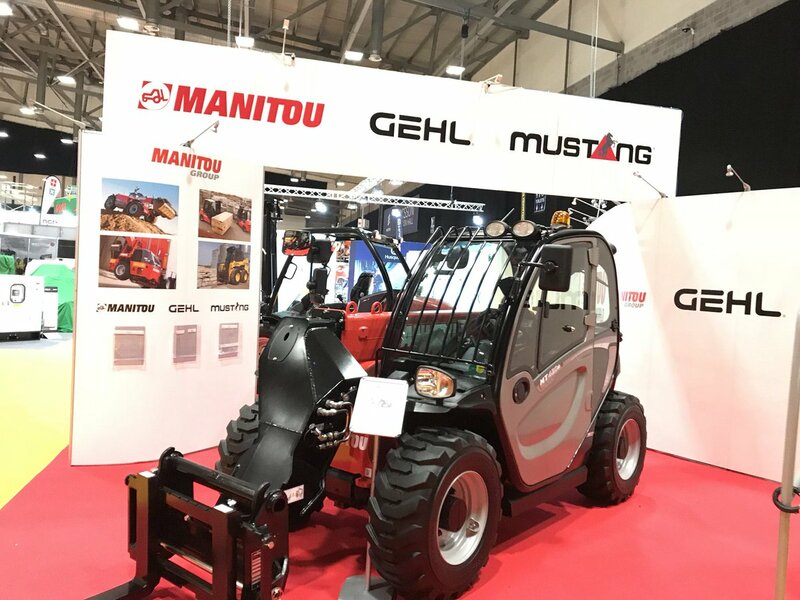 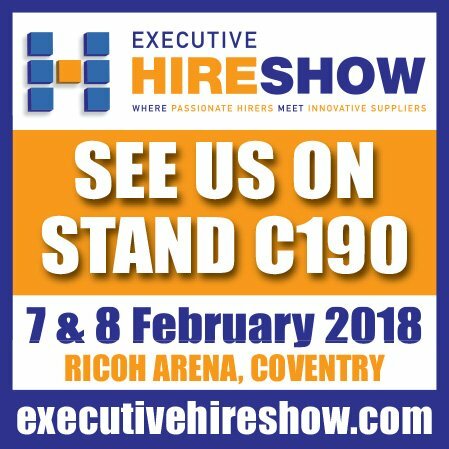 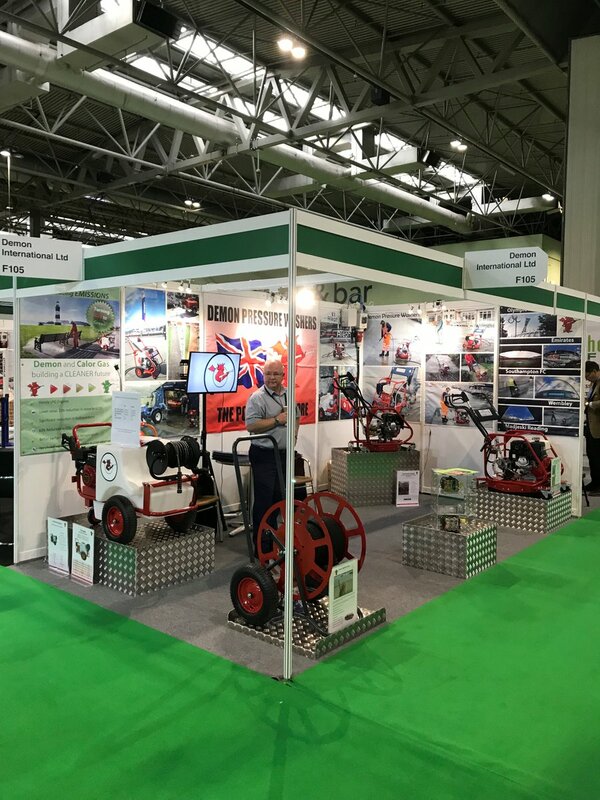 We have found the exhibition a great opportunity to meet new and existing customers over the 2 days to look at new and existing products available to the hire industry. 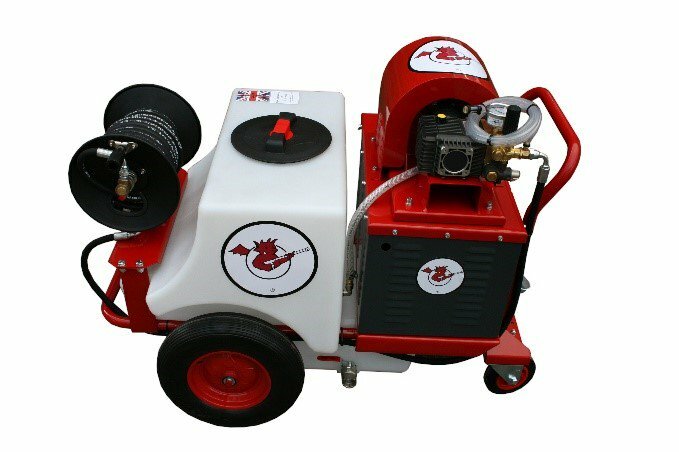 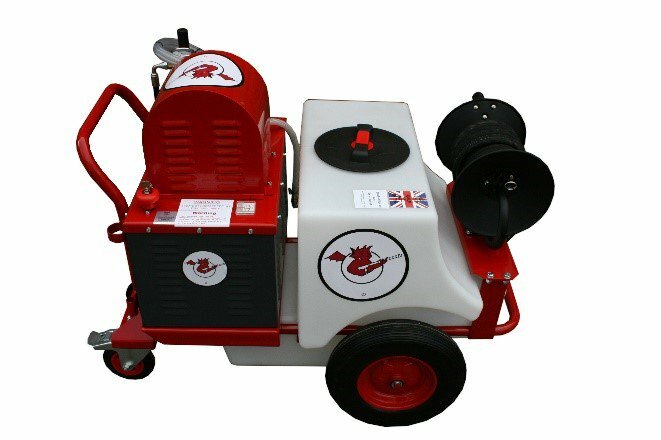 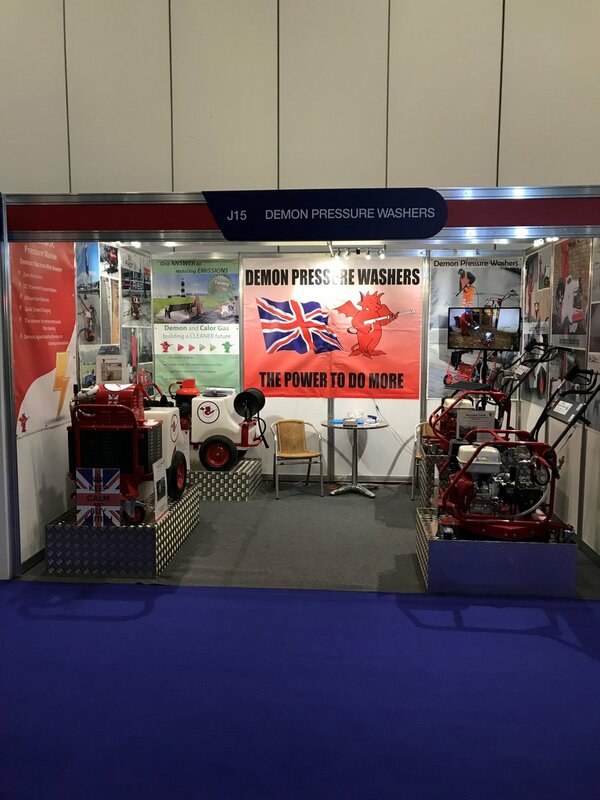 2016 is no exception as Demon raise the bar once more and increase the models in their successful mini-bowser range with a 240V version bridging the gap where noise and pollution are a problem. 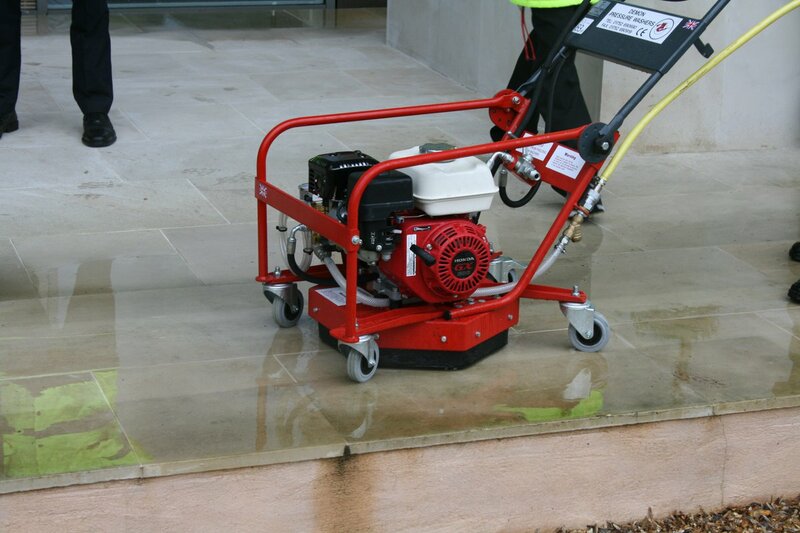 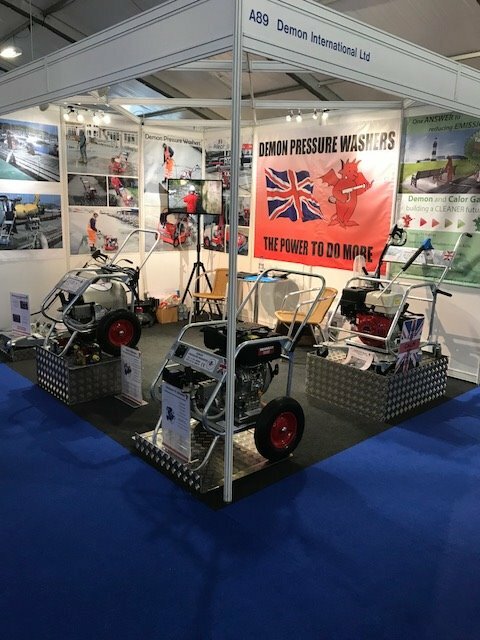 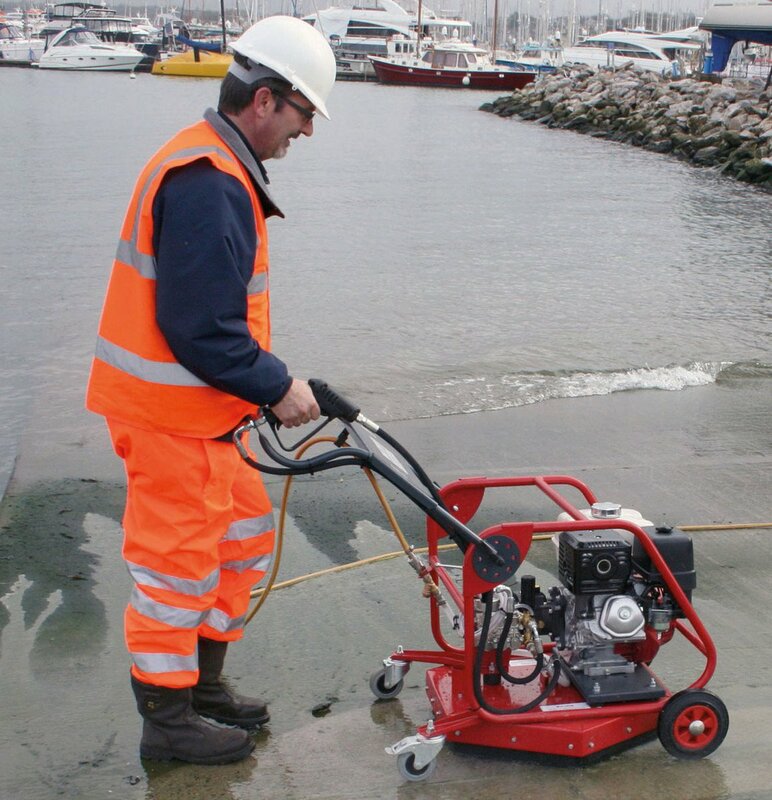 Also on display Demon have improved the chassis in their Hurricane range providing the machines with a pneumatic wheels improving ease of movement and reducing vibration.